When purchasing this product, you get a 100% license key (PIN) for 500 PLEX for the game Eve Online. The PLEX Activation Code (PLEX Activation Code) is a special code that allows you to pay 30 days of playing time for the online game Eve Online. PLEX code replaces the time cards and credit cards. PLEX can be used in various ways - to transfer a trial account to a full account, to add playing time, or to receive in-game currency through the sale of PLEX in the gaming market. 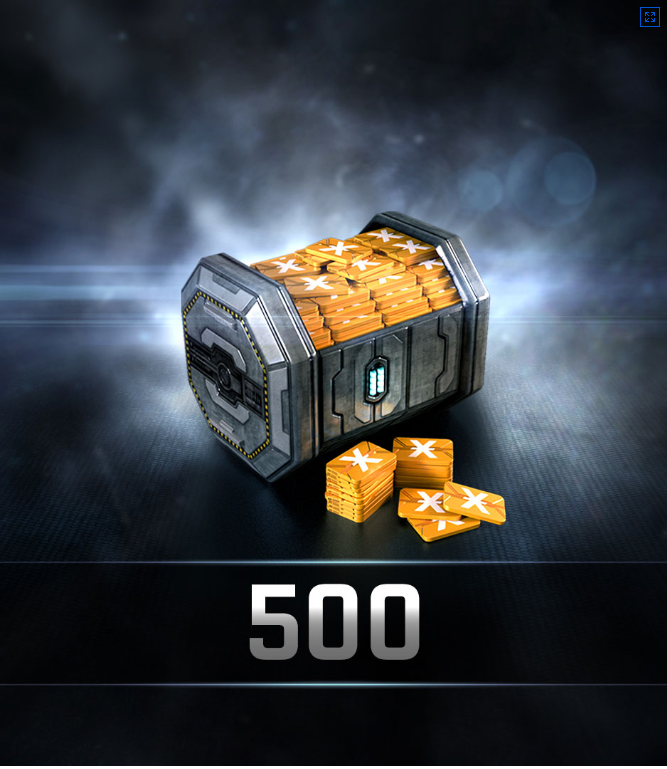 500 PLEX = 30 days of game time.